If you are an avid gardener, you probably spend a lot of time in your lush garden, tending to your plants and enjoying the fresh air. 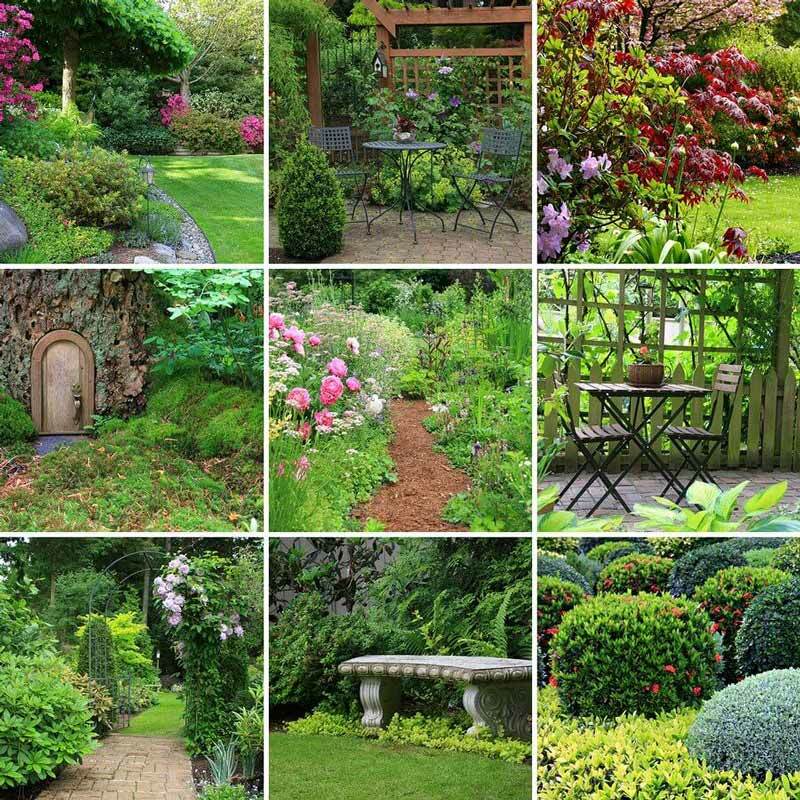 We love browsing online and looking at gorgeous, opulent gardens. Of course, we have to snap out of that daydream and return to reality, but we realized that with a few creative and simple changes, anyone could have a beautiful garden of their own. Whether you are looking to entertain, dine, or just admire, we have a few garden decor ideas for you to try. Add Seating. 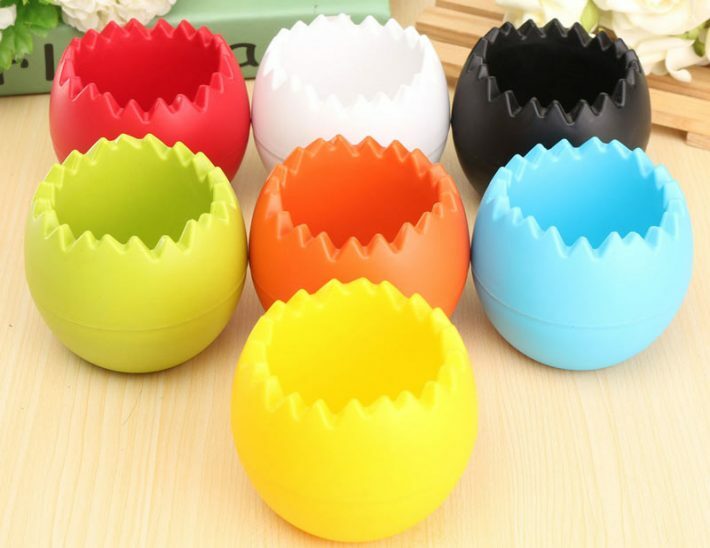 You can easily add in a bench, or an outdoor couch and coffee table set. 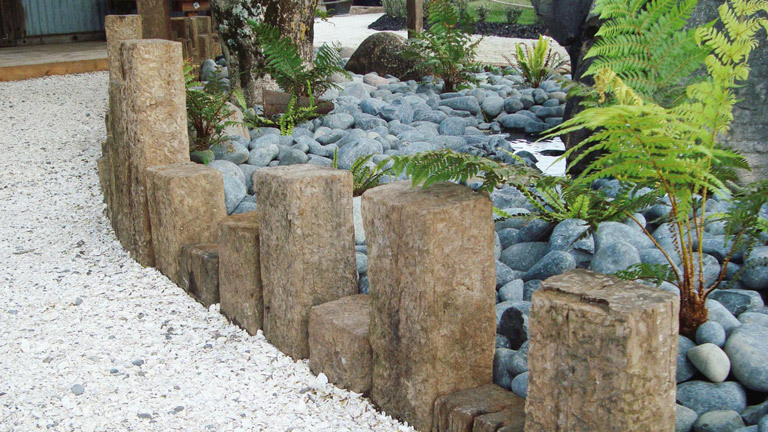 This will add an element of comfort to your garden space. 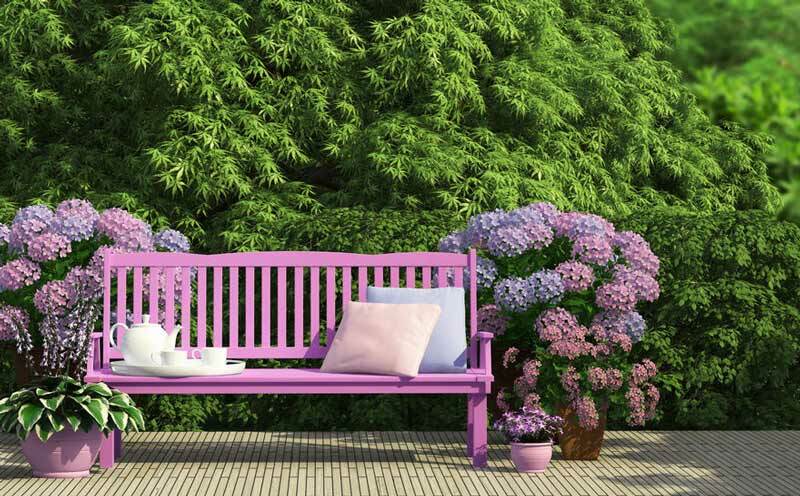 This colorful bench Designs is an eye-popping and stylish addition to a garden. Once you set up a quaint seating arrangement, complete the look with some decorative patterned pillows! Elevate Your Lighting. 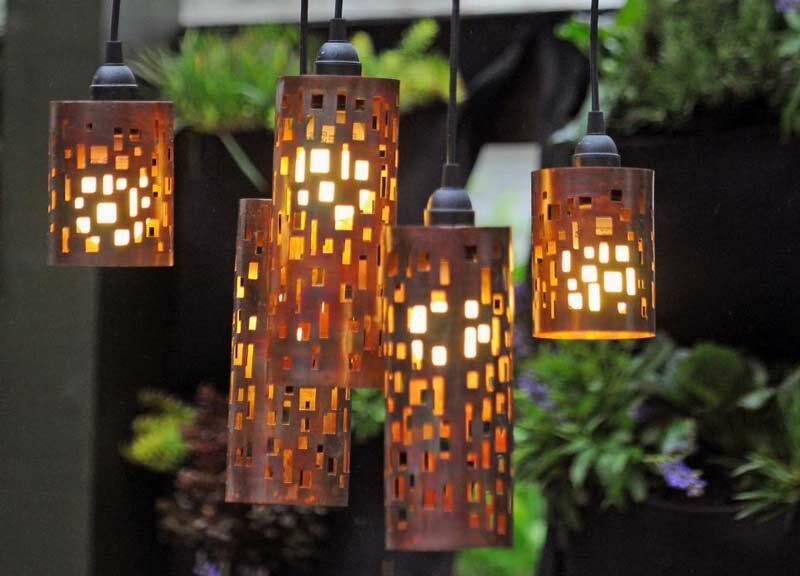 Depending on your own sense of style, your outdoor lighting choices vary. There are outdoor lanterns. For the sleek, modern style, there are simple hanging bulbs. You can also choose to illuminate any walkways with some solar powered lanterns! 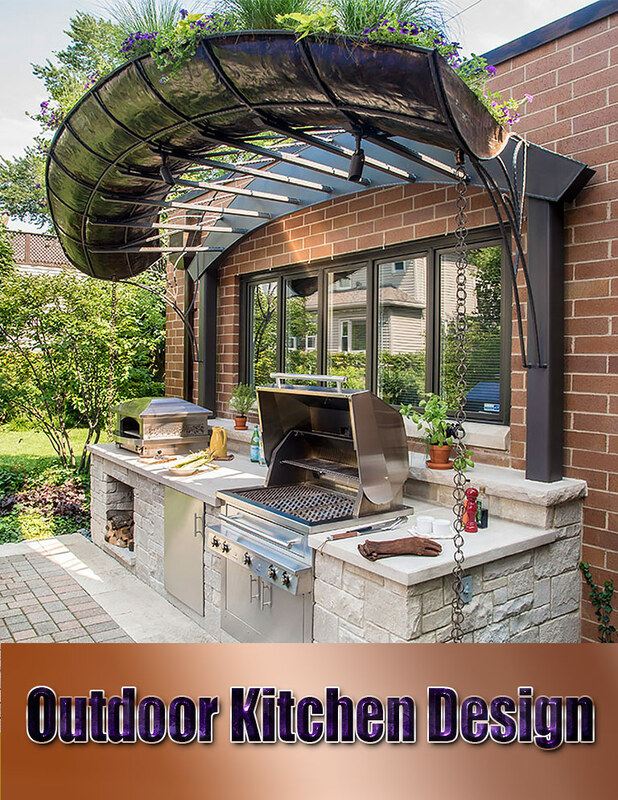 The options are limitless when it comes to outdoor lighting, so you can really take this in any direction you choose. Add pavers or stones. 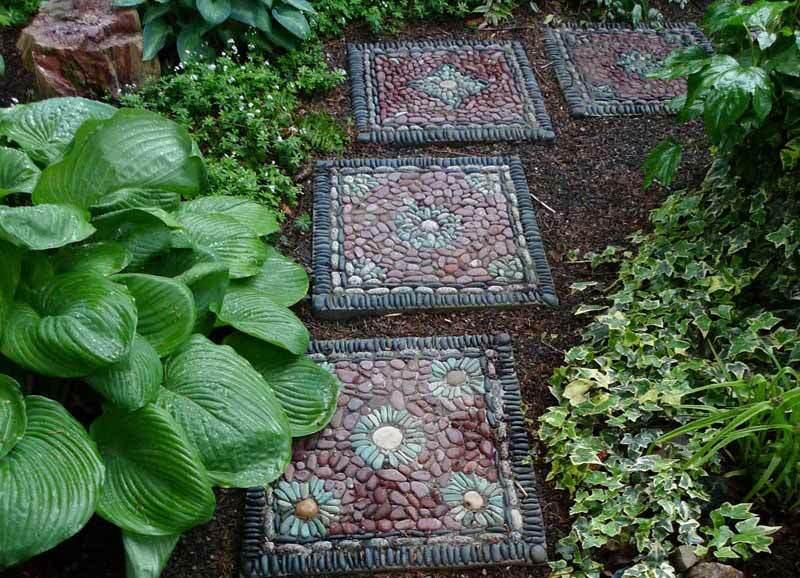 Adding pavers will make your garden more accessible. You can choose to go with simple walkway pavers, or get decorative with some more personalized design options. Whatever the style of your home, ornaments can carry it into the landscape, grounding the building in its setting. Here, to harmonize with the rustic stone-clad entry, iron urns are set atop matched terra-cotta pedestals. In the courtyard, a pediment decorated with dolphins and holding potted succulents echoes the theme and creates a focal point. The house’s stone is picked up in the pavers, seamed with grass that softens the walk to the front door. Create a Showcase Display. 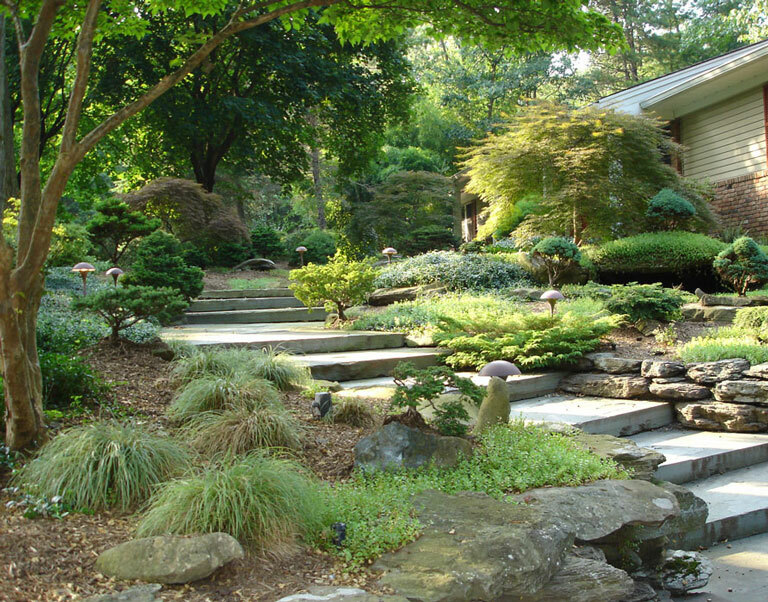 This is when the garden landscape can get very creative and fun. 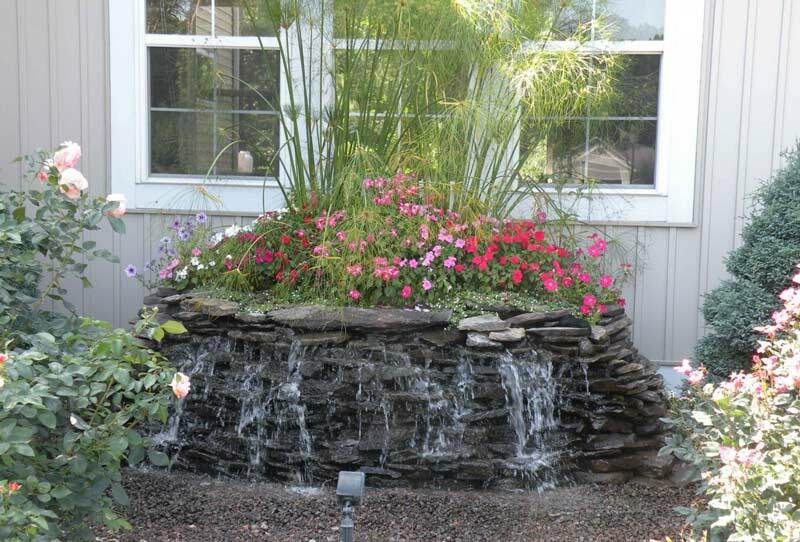 When we say “showcase display” we mean something that becomes to focal point of your garden, like a beautiful garden fountain. 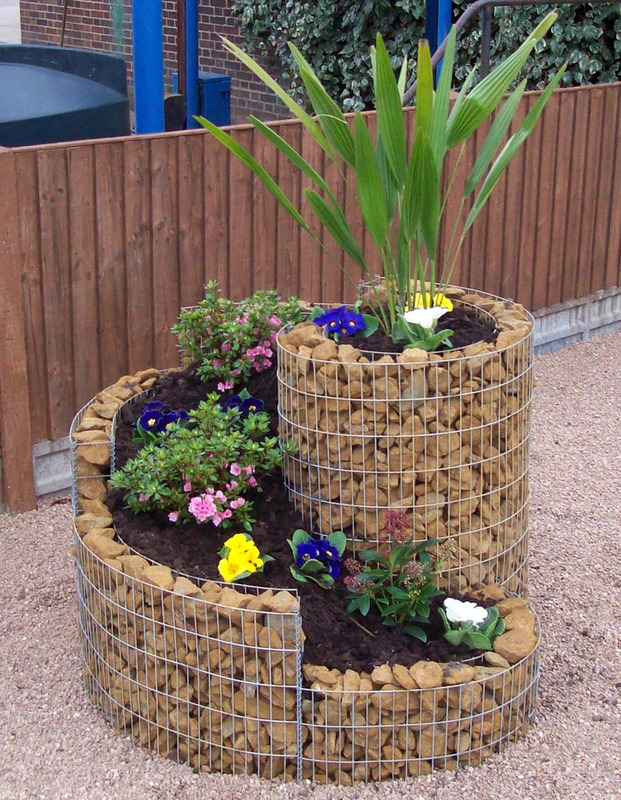 Or you can take the more DIY route and create something like a tiered garden display or a vertical garden. 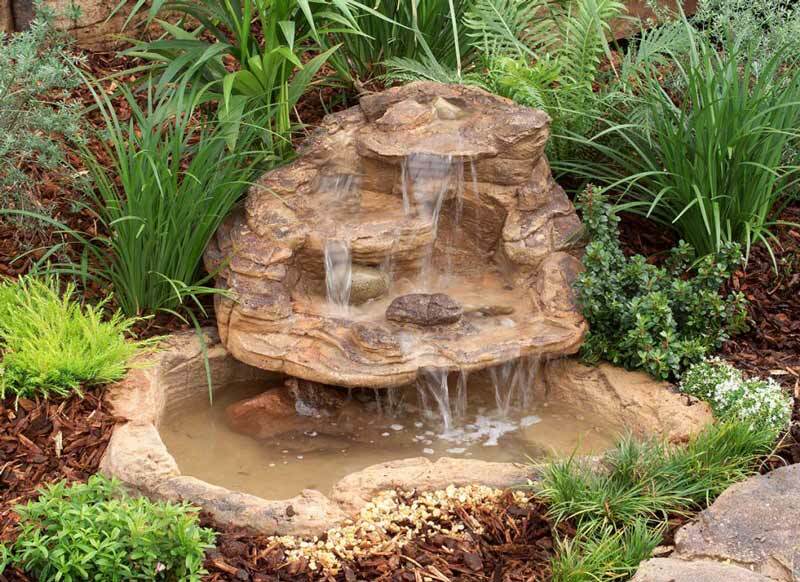 A fountain will offer a tranquil oasis, while the vertical garden will be more of a “wow” piece. Any way you look at it, these kinds of outdoor displays are garden treasures. Colorful Ceramics. Who doesn’t love a good pop of color? 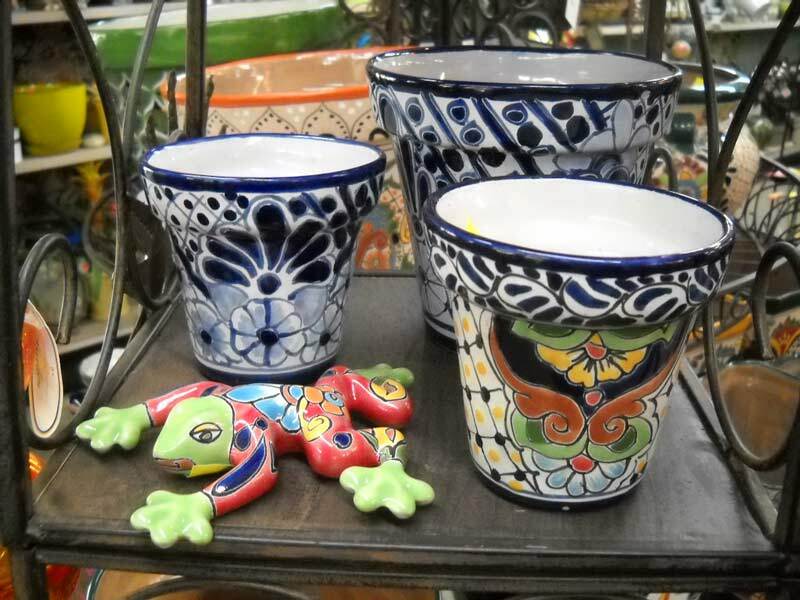 Take this opportunity to find some decorative and colorful ceramic pots to add in to your garden. You won’t regret it! 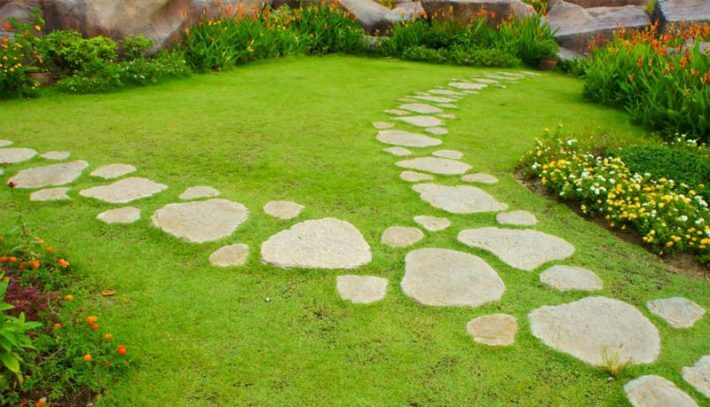 You can also choose to use garden stones, but that is recommended to those individuals who want to keep the garden looking as “natural” and undisturbed as possible. I really like your advice on adding some colorful ceramic pots to help bring something new to your garden. The pots with the intricate designs in your photo look so amazing; I’d love to have something just like that! 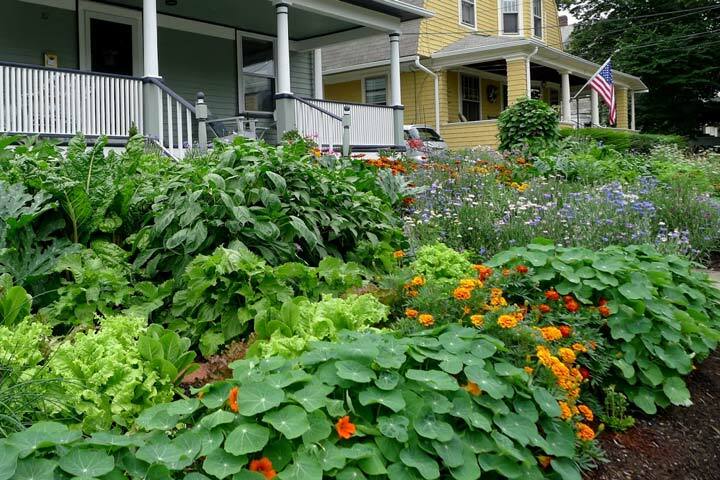 Plus, I have a simple garden in my backyard, so fancy designs would be a really great complement to that simplicity. I really like the idea of including some sort of water feature. I totally agree that if you get a good one, it can totally be considered a treasure. I’m always interested in seeing how technology is going to affect things, and water features seem like something that could change a lot if the tech changes. I’ll be interested to see hat happens in the next couple years. I love the advice though, so thanks for sharing! It is really helpful to have so many pictures, this gives me so many ideas! I like the idea of playing around with levels in a garden. This creates the atmosphere that feels like it is overflowing with life and color. 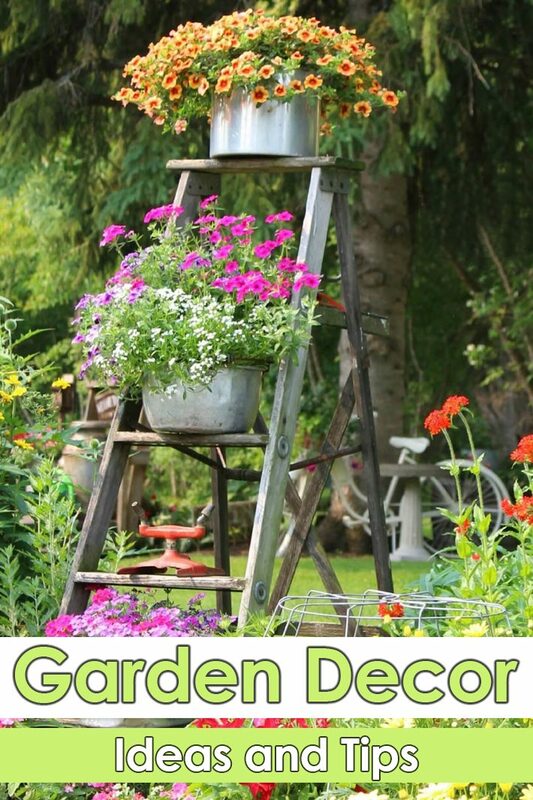 Do you have any tips for plant stands that I could buy? Thank you! My wife is thinking a lot about the summer, and how she is going to make our backyard great. I really like that you say to get lanterns to help light up the way! Since we love the look of old lanterns, this would be perfect for us. You advised adding pieces of bright colors to your garden. I’ve been wanting to add something to my garden, as I feel like it isn’t quite complete. I’ll have to look online for some cute, bright pieces of art that could really add to my very green garden. Thanks for the ideas. The garden in our backyard is starting to look very bland, and we wanted to look into getting it some new decor. I really like your idea of adding pavers to your garden to make it more accessible! I know that I would want a path through all of it to make the walk easier on our shoes. I love the idea of “showcase display” for a garden. My mom and dad are wanting to re-do their garden and have been looking for landscaping ideas. I will be sharing these garden ideas with my parents. I really appreciate the insight here in this post and confident it’s going to be helpful to me and many others. Thanks for sharing it. My wife was telling me that she really wants to get some new decor for our garden, but we didn’t know how to choose the right stuff. 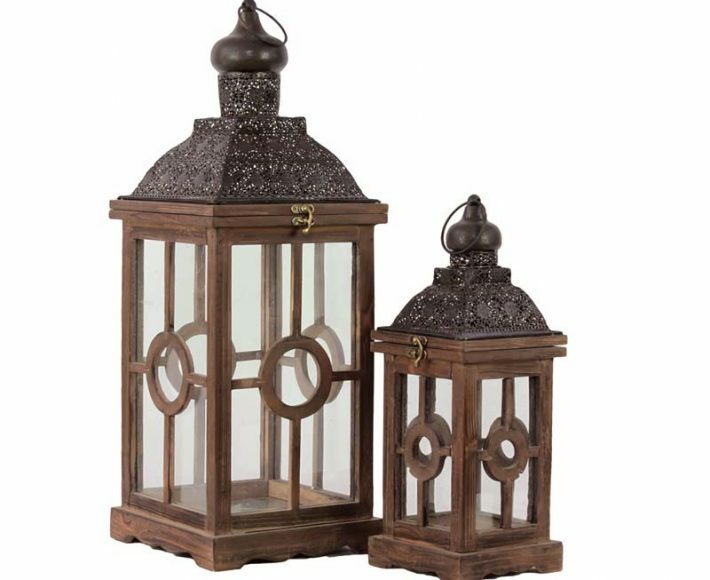 It’s interesting that you say to choose lanterns on walkways to give them a timeless look. It would be nice to have all the pathways lit in the evening. Like you said, I have always wanted to have something grand be the focal point of our garden. 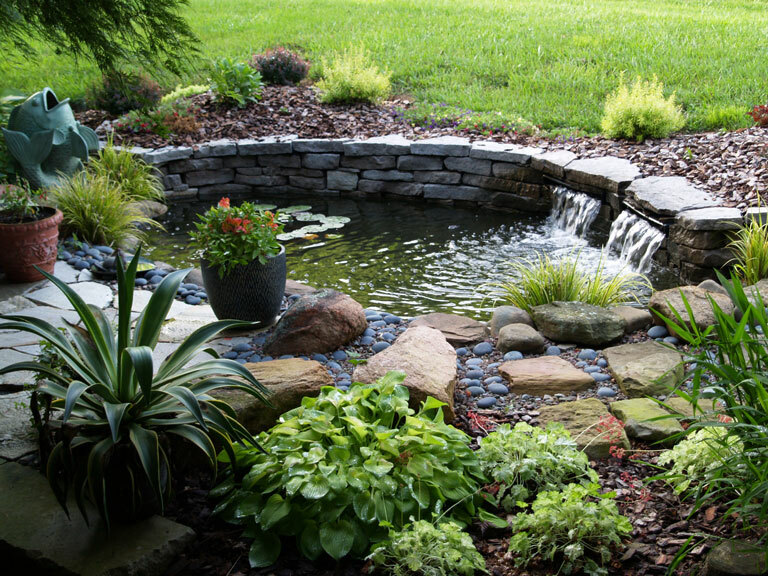 I have been talking with my wife about adding a fountain and pond in our backyard to make it more exciting. I am still trying to get her to see my way. I really like your idea to create some kind of showcase display with decor items in your garden. Personally, I think it helps to have one focal point that you can bring people to first to share and explain your garden design. 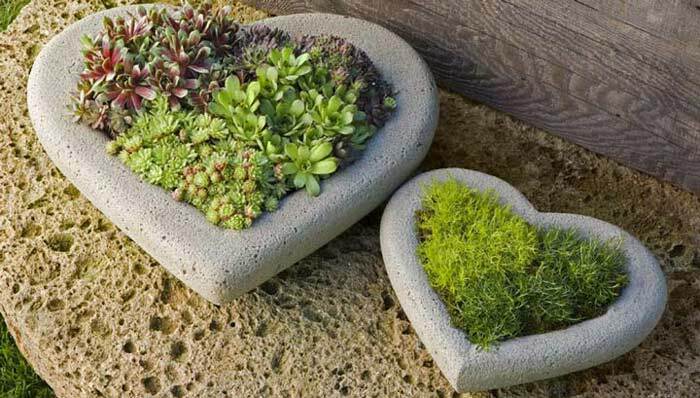 That way, it will help to connect the decor theme of your entire garden together as you share the rest of it with them later. Thank you for talking about how considering your style can help you find the best decor to help light your garden. 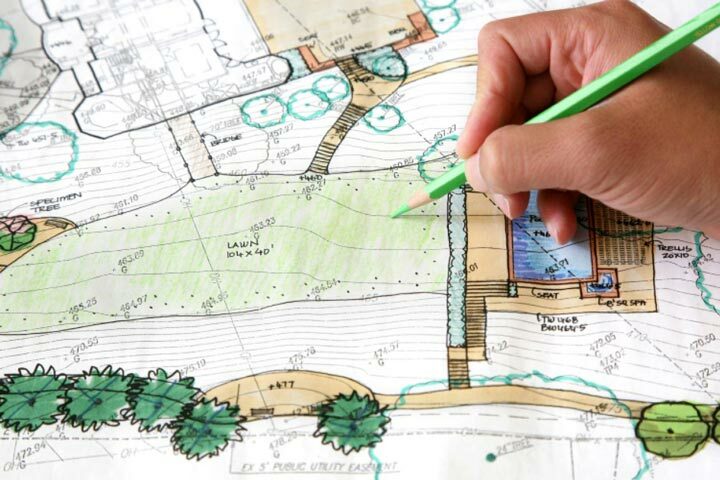 It makes sense that taking the time to plan carefully can help you not only get the best decor but also have the perfect place to make sure it adds to the environment of your property. We just bought a new house and want to make sure our garden has life so we want to make sure we find the best company to buy decor from. Your suggestion to improve the overall look of my garden by having the right lighting seems like a great idea. I’ve been trying to figure out how I can improve my backyard living space, and I think lighting might be the answer. I might try and go with lighting that is more modern looking so I can keep the continuity flowing in my backyard. My wife and I have been looking for ways to decorate our garden for next spring but we aren’t sure where to start. 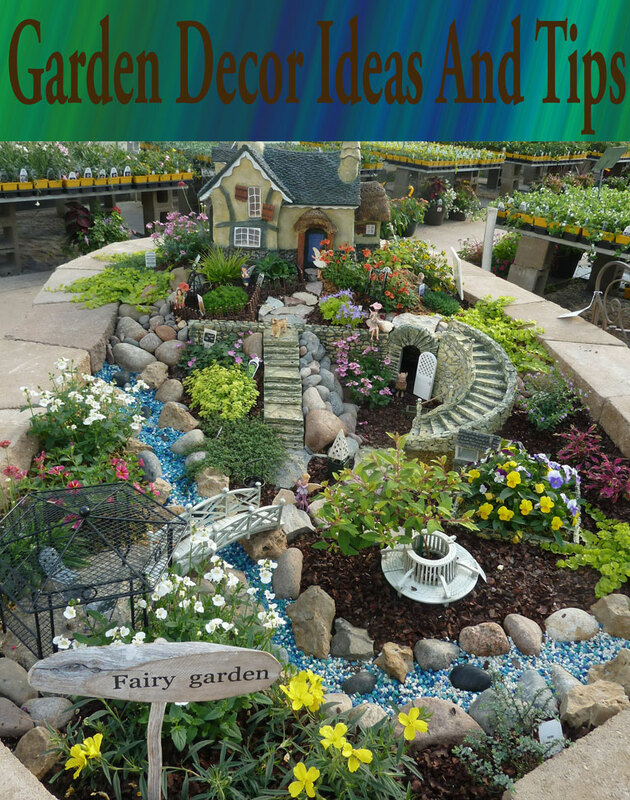 I really like the look of the tiered garden display that you show here. I agree with you that water can create a tranquil oasis. I find the sound of water really soothing so I’ll definitely have to incorporate this. Thanks for sharing! Great tips! I’ve recently bought a house with the small garden which I want to decorate, so this article is what I’ve been looking. Especially I like the part about choosing lanterns to make a garden cosier. I would add only to these tips that small statues are also a good choice to make a garden look more stylish. I loved when you mentioned how you can use solar powered lamps to decorate your outdoors. It is important to remember that taking the time to understand this can help you find the best decor to help your property look great. WE are planning on changing the design of our yard and want to add new decor, so I’m glad I found your post. I absolutely love your ideas! I say that a charming garden is one with a theme to it. It not only displays some pleasing aesthetics, it also creates a nice atmosphere to it. So if you want a bird-themed garden, it would be great to add a few cute-looking bird cages at strategic spots. Cheers! I like how you mentioned that when designing a garden adding some ceramic pots and a few decorative would surely be a wise idea. That’s quite an interesting piece of advice and quite timely too since I’ve been thinking of doing some remodeling to our garden. Having new decorations such as the ceramic vases to compliment our Ming Dynasty-esque theme. Hopefully, it would turn out well and could give just the right amount of change that we’re looking for. Thanks! 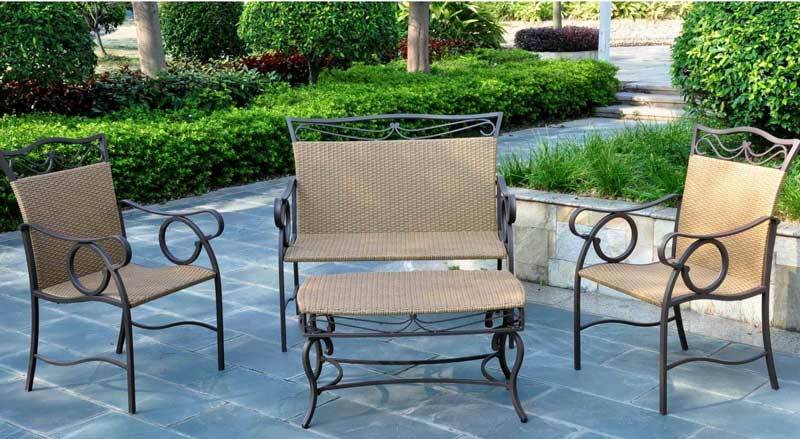 Wow, it’s interesting that you talked about how You can easily add in a bench, or an outdoor couch and coffee table set to add comfort to your garden. My mom is looking to buy garden decor online and wants to be creative. I’ll be sure to talk to her about considering adding comfort to her garden. It is amazing what a couple of pieces of garden decor can do to your back yard. It transforms the back yard and makes it a place you want to be. Whenever I look for garden decor for sale, I always try to see where in my back yard that I could incorporate these decor pieces. This is amazing! I appreciate your ideas about garden decor and it is very informative to me to transform my yard.I’m wanting to make some changes and I love your ideas for incorporating.